If you want to boost the customer retention and conversion rate of your web business, make sure you focus on creating user-friendly and visually-appealing website for your target web audience. It doesn’t matter what and how you are running your business, convincing customers to buy your product or avail your service is the foremost priority of yours. Being a website owner, it is essential for you to give your web visitors a rich and seamless user experience. The web design should appeal to the web visitor’s mind and encourage them to take an action further to boost the overall ROI of your web business. To achieve a highly-professional website, people are converting their PSD file (PhotoShop Design file) to well-coded HTML site. This makes a cross-browser compatible and responsive websites for prospects web visitors. However, converting a PSD file into HTML file is not an easy task. It requires coding skills, and programming knowledge to make this conversion successful. If you want to host a more stable and flexible website, you will need to choose the most reliable company for you that can offer you the best PSD to HTML service. 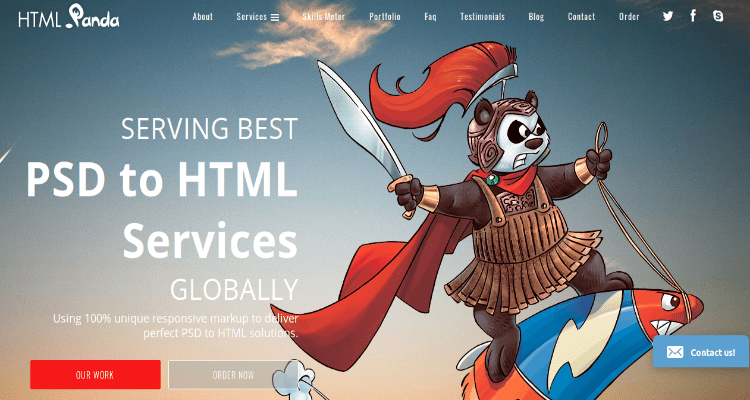 Here, in this post, we will share you the 10 trustworthy PSD to HTML conversion service providers for 2019 that will help you achieve your business goals at ease. PSD2HTML is a core Web Design and Development Company specializes in converting PSD, JPG and PNG files into reliable, scalable and cross-browser compatible HTML file. The in-house development team of this company works really hard to achieve breakpoints for their clients while converting the PSD/sketch into the HTML file. They love develop responsive layouts, Bootstrap-based websites that work amazing across different devices and screen sizes. Plus, they provide semantic HTML and CSS designs at the most reasonable prices. Since its inception back in 2009, CSS Chopper has been delivering top-notch web development projects to their global clientele at the most affordable price. 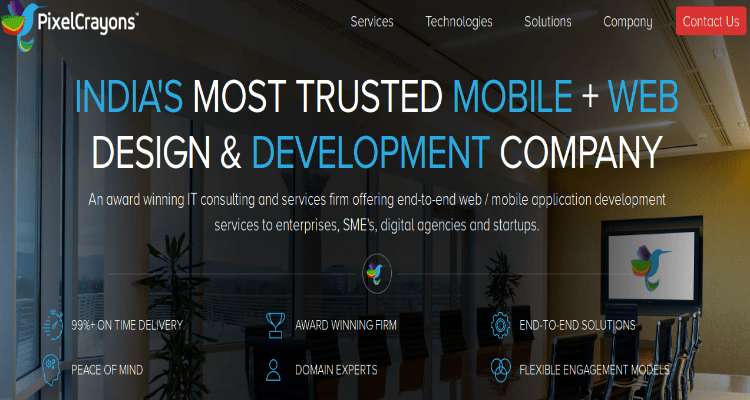 The company is known for its highly-scalable PSD to HTML conversion solutions, ranging from front-end engineering to custom web development by leveraging different advanced technologies. 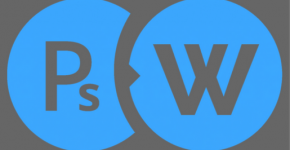 The team behind CSS Chopper ensure that they provide you well-written code with W3C compliance functionality to let you generate more revenues for your web business. With the use of high-end technology, you can streamline your work, use the proven methodology and develop your site the way you want to. Markup Box is known for its customized and scalable PSD to HTML conversion solutions. 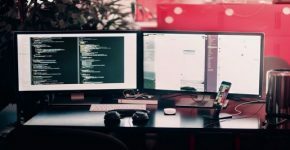 Being one of the reputed web development firms, Markup Box ensures that their clients will get the best quality of services at the most reasonable costs. The company converts the rough sketch or PSD files or PDF, JPG, and PNG into a well-coded and pixel perfect HTML website. They offer their clients 100 % money back guarantee to let people trust their brand and get into the conversion procedure. Transform your pixel-perfect designs into cross-browser compatible HTML website using the out-of-the-box solutions of RapidxcHTML. 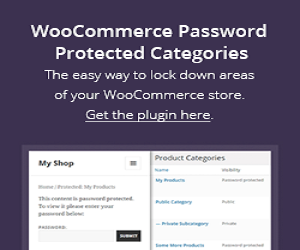 The company is backed by the team of professional developers who love coding. 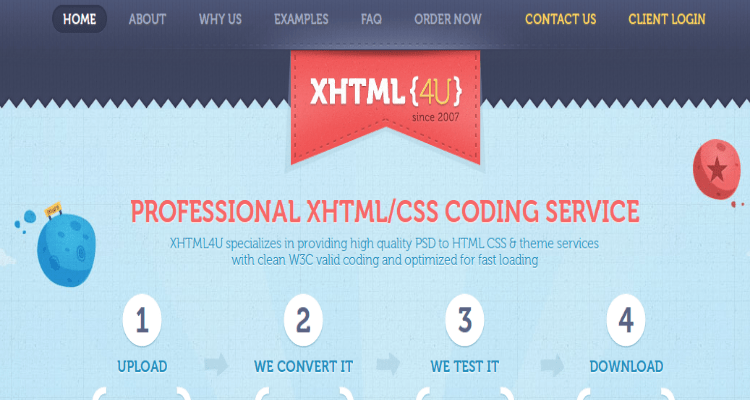 They will convert your PSD file into scalable and compatible HTML file. They merge the human skills with the new-age technologies to let you create eye-grabbing graphic layout for better accessibility and user engagement. Clap Creative is one of the finest web development firms delivering PSD to HTML conversion projects at the most reasonable cost. 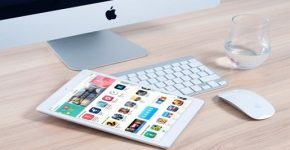 The company takes pride in developing beautiful and impressive websites that can work across devices, mobile platforms and screen sizes. The firm is equipped by a team of developers to help you convert rough sketch into scalable and compatible HTML using advanced web technologies. They are known for creating One pixel at one time. 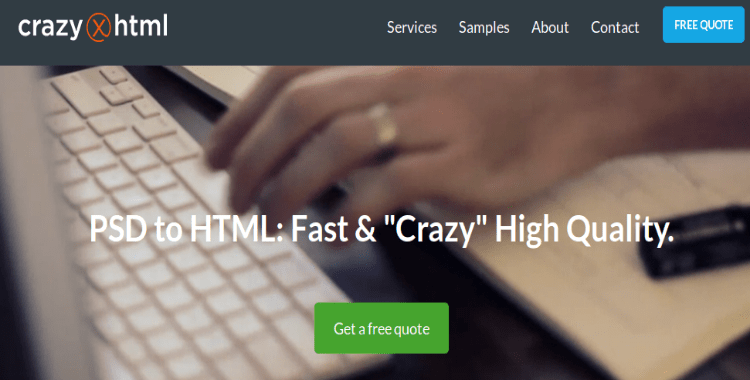 If you are looking for the cost-effective solution for converting your PSD sketch into HTML designs, then you should opt for CrazyxHTML. It is a decent web development company that accepts designs in PSD, PDF, JPG, and PNG to convert it into 100 % scalable and W3C validated markup design. They love transforming PSD file to HTML file and thus enjoy creating high-quality websites for their global clients. You can also access responsive HTML5/CSS3 designs at the most economical price. PixelCrayons has earned a lot of reputation in the web development world. The firm has an expertise in providing high-quality PSD to HTML solutions at the competitive price. 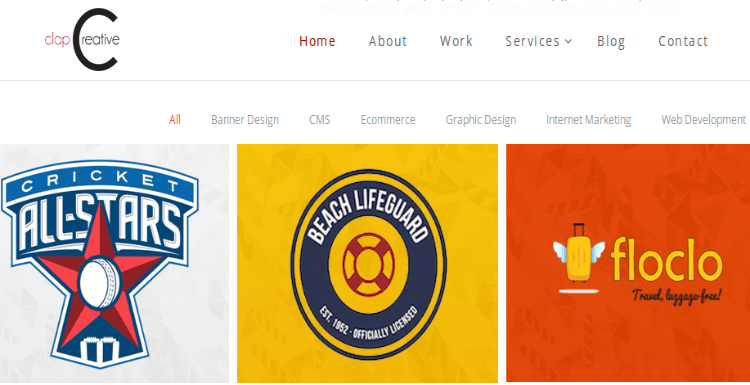 They take your ideas and convert your designs into 100% responsive, scalable and compatible. Till now, the company has successfully delivered their services to more than 4800 customers. They convert files of different formats such as PSD, PDF, PNG and JPG into a well-written, cross-browser compatible and W3C standard HTML design. 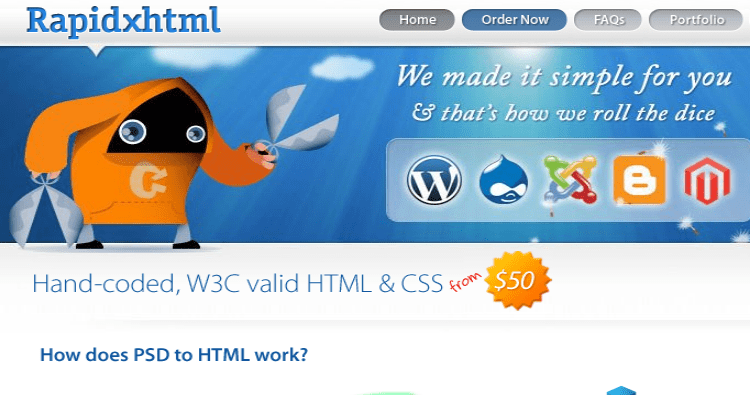 HTML Panda is the one-stop solution for all your PSD to HTML conversion needs. 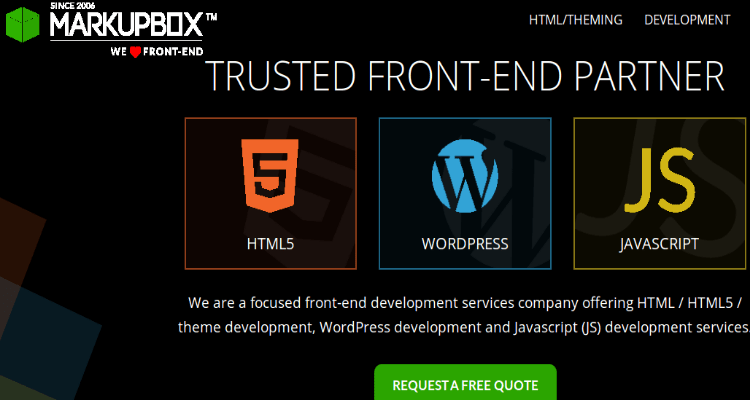 They are leading providers of PSD to HTML services. The in-house developers use the responsive markup to deliver the top-notch solutions in a matter of few hours. With the use of CSS/HTML codes, developers understands your ideas, and converts rough sketch or PSD design into 100% coded HTML design to let you boost the visibility and readability of your site. Code My Concept is one of the best PSD to HTML service providers that believes in creating fresh, engaging and well-coded HTML files that can give rich experience to potential web visitors in real time. 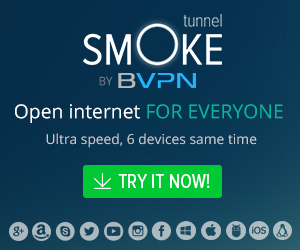 You can opt for this company if you want an affordable solution for your next web project. The web development services rendered by XHTML4u enable businesses to take their online ventures to the next level. 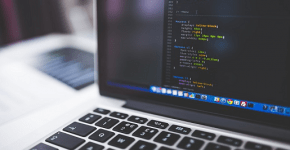 The team of professional and dedicated developers and designers work together with the sole aim to complete the tasks before meeting the deadline. The company offers the most affordable PSD to HTML solutions using the latest HTML5/CSS3 coding techniques and other web technologies. 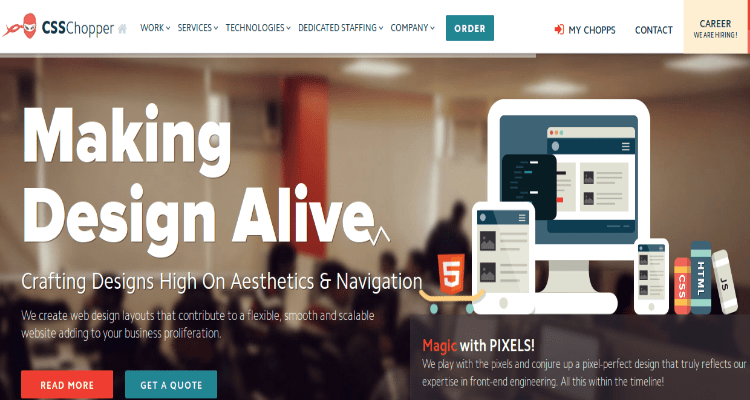 These are the 10 most trusted PSD to HTML conversion services providers companies for 2019 who can offer you the best solution at the most competitive price. 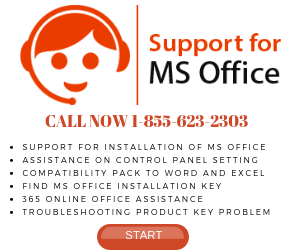 You can pick out the most suitable option based on your specific business needs and estimated budget line.